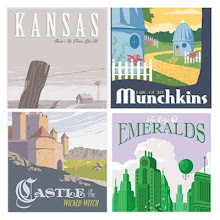 Steve Thomas [Illustration]: Updated 2014 calendars now available! 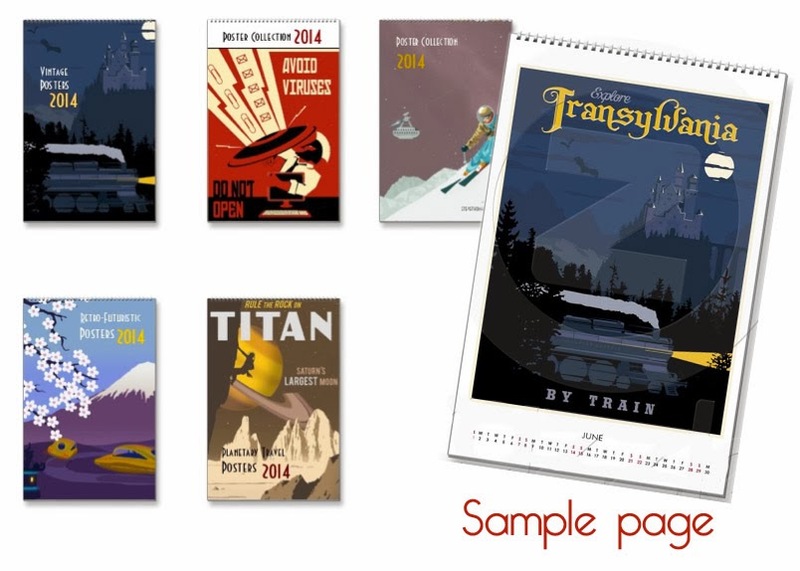 I've updated a few calendars for 2014. The space travel series is back, along with some propaganda-style and various poster collections. The design of these calendars was more for the image rather than the dates. This was to take advantage of the tall format to fit the posters. I love your art, and purchased last year's calendar. This one appears to present it better. I'm curious, though. Does the calendar preserve the quality well? Any chance of the arcade propaganda calendar getting a 2014 update as well?